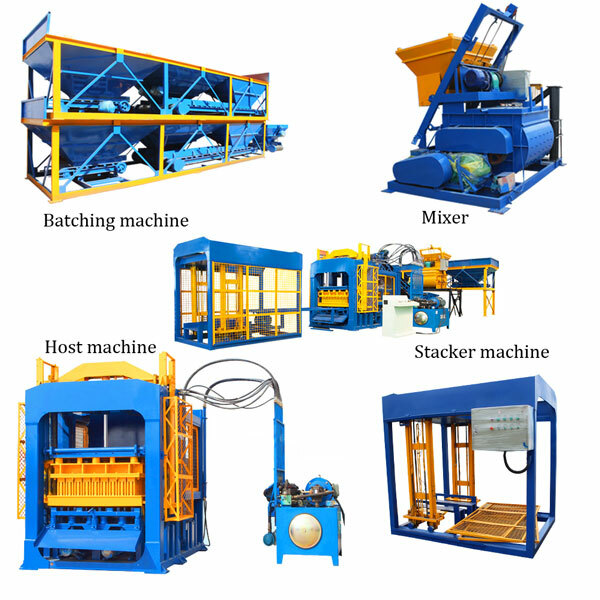 Interlocking brick machine for sale can produce different shapes and sizes of standard bricks, hollow bricks, road bricks etc by using different molds, widely used to protect slope, build garden and construct river levee. Having this type interlocking block machine sale is very convenient and practical. It is easy to operate. Raw materials are easy and cheap to get. 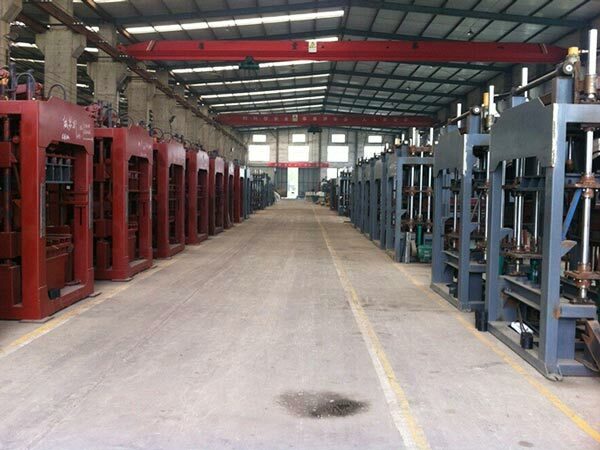 Through constant promotion, shaking force and shaking frequency has been highly improved, equipped with advanced hydraulic system, make our finish products much more dense and intensive. Therefore, promote the development of construction business. 1. Really achieve line production. Can save labor and labor cost greatly, because high density of finish bricks, the standard bricks can be stacked directly. 2. Six angular bricks can save investment for purchasing a large quantity of layer board, only need 20 layer boards. 3. 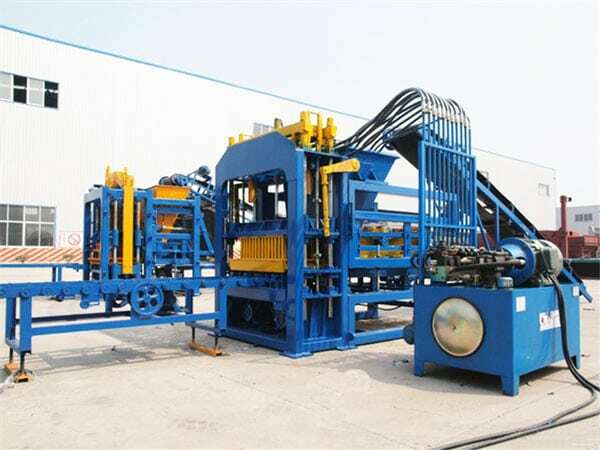 Good interlocking brick making machine price, easy operation and maintenance, let each person can realize the wish that builds a interlocking bricks factory. 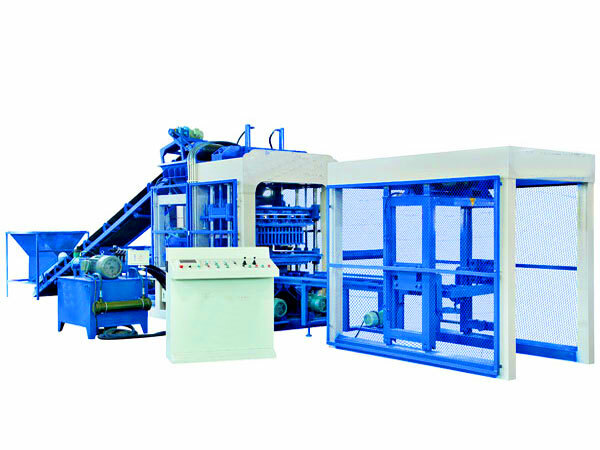 Low interlocking bricks machine cost can bring quick returns. 4. Unique vibrating method. We use PLC system to control the flow and pressure of hydraulic system, finish the vertical synchronous vibration, frequency conversion and brake. 5. Utilize the residual oil during inflating and trans it into impact force and eliminate the energy consumption. 6. 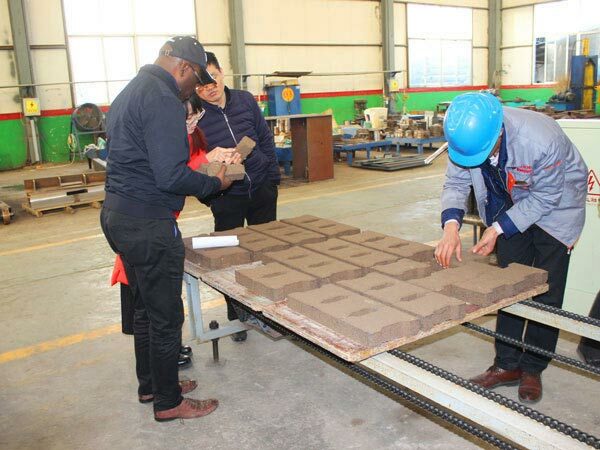 Can achieve large-scale utilization of various raw materials, such as, waste ash, waste residue, cinder, mineral waste residue, coal mine stone, volcanic ash, fly ash, aggregate chips, construction wastes, etc, and produce high-quality bricks. 1. 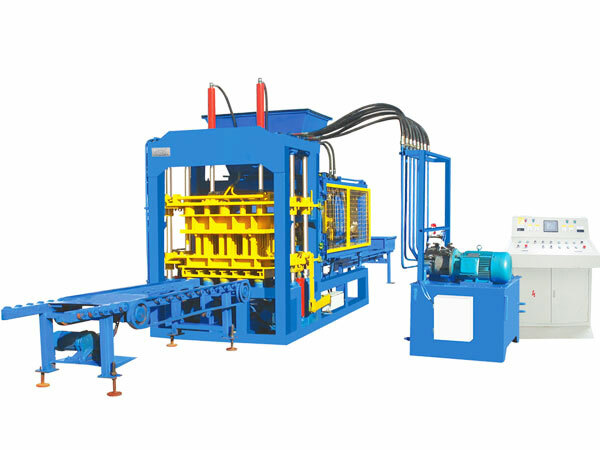 Interlocking brick machine manufacturers. 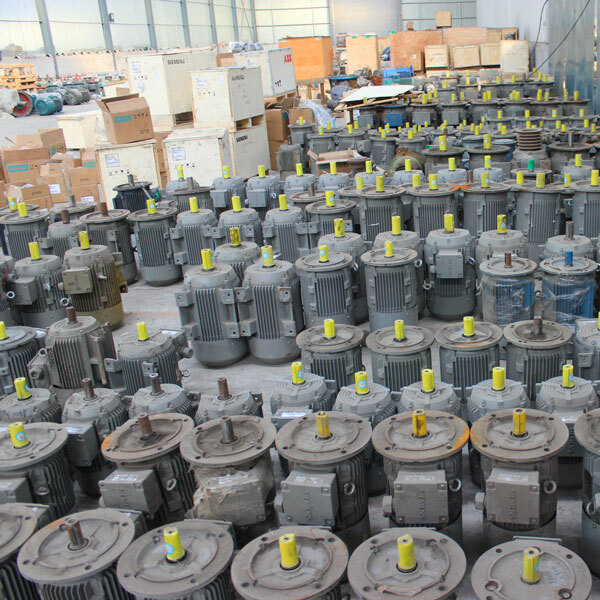 The first thing you need to consider is manufacturer, no matter you choose your cooperator online or near you, you need to evaluate manufacturers from three aspects: company strength, technologies and after-sales service. 2. Transportation condition. 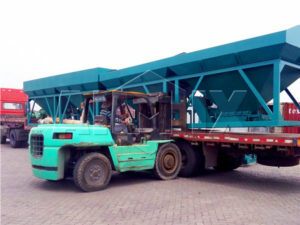 Distance will be a obstacle affecting export and import trade, but we AIMIX GROUP have oversea office and factory in Pakistan, Philippines, Sri Lanka and Uzbekistan, in the future, we will establish office in Malaysia, Bangladesh, Thailand, Indonesia, Australia, etc, we will try our best to meet your demands. In this way, if you want to buy our interlocking block making machine, we will give you best price! We are near you! 3. Electricity condition. 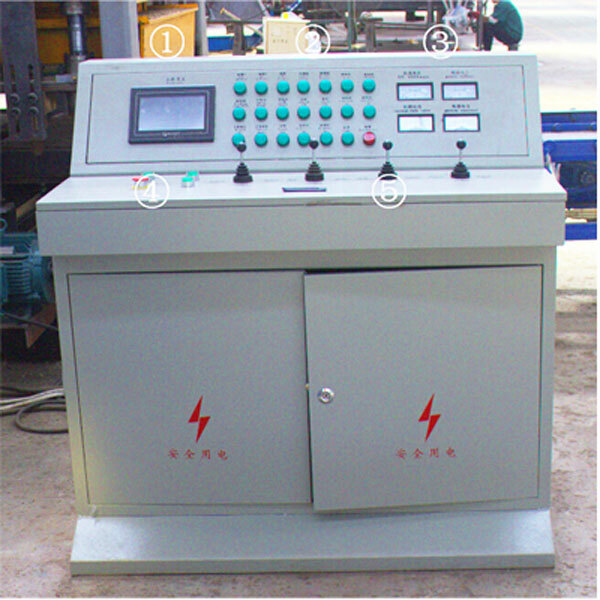 If you want to invest an interlocking brick making machine for sale, you need to consider the electricity condition except manufacturer, interlocking bricks machine price and other factors. 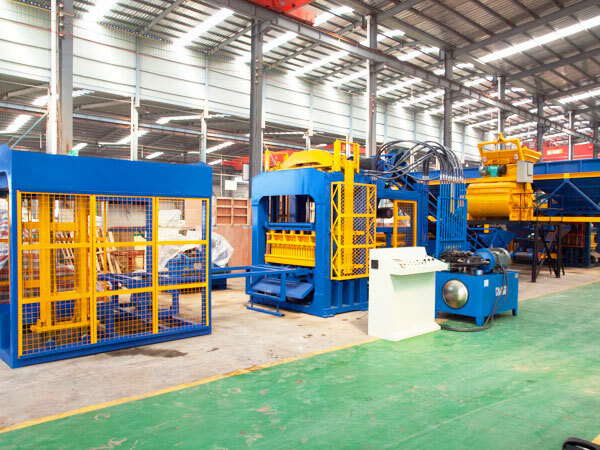 Which type or which capacity interlocking brick machine you need? How many bricks do you need per day? 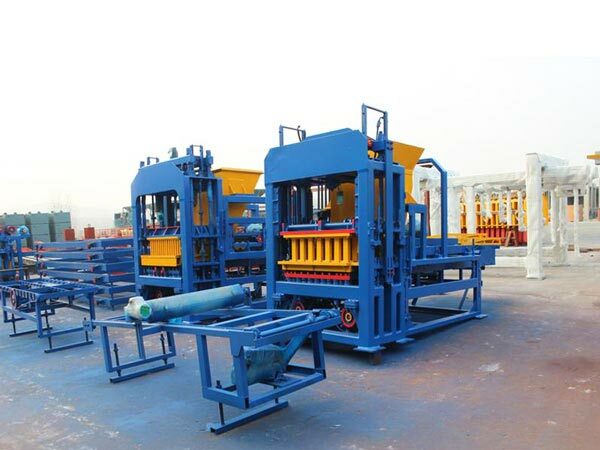 How about your factory scale for interlocking blocks machine? 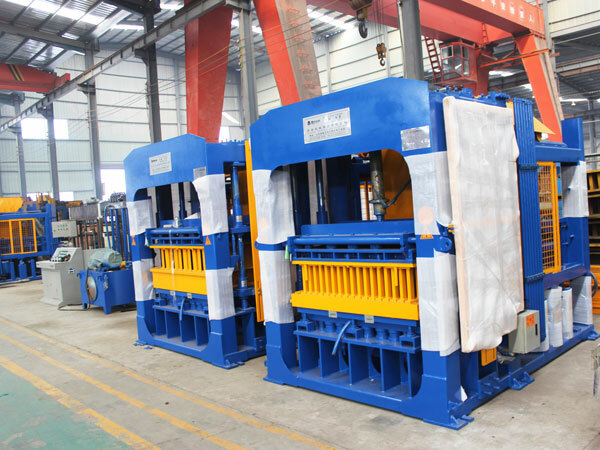 If you are clear about these issues, we will provide you with the most suitable interlocking brick machine for sale for your project, as long as you tell us your needs on website. We will try our best to lower your cost and help you get quick returns. 1. Smooth installation. We will send our engineer to your site, and help you finish the site planning, foundation construction, debug and test run, etc series of technical operation. Meanwhile, our engineers and technician will help train your local operator. 2. Careful check before run. Your local operator should run the industrial brick making machine according to our specifications, ensure safe working of machine. Safe working will reduce rate of fault. 3. 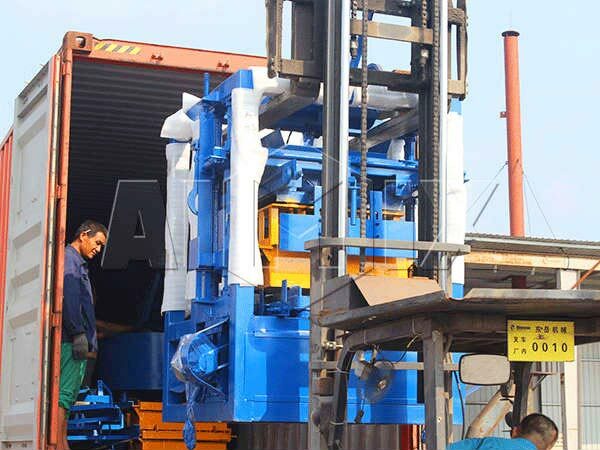 After the operation of interlocking bricks machine, operator should check the machine, ensure there is no problem, and fix the hopper, in case accidental lifting of hopper. In addition interlocking brick machine for sale, we can also supply you automatic interlocking brick making machine, it is with PLC control intelligent control system, can work automatically and efficiently, if you want to make much more money, it will be your ideal choice.